The International Leadership Conference has come and gone. We were inspired, challenged, and encouraged. We were able to meet Christians from all over the world. The Ipoh disciples decided to be even more prayerful and grow in our walk with God. We also want to continue to bring the good news to the Ipoh community. 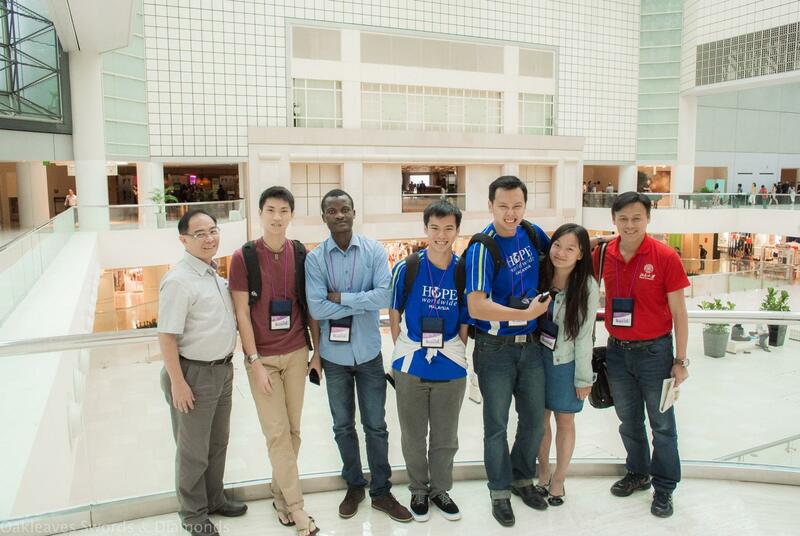 Below is the picture of our contingent to the ILC 2014. Singapore Central Christian Church Website and click on the Resources/Sermons button – the Singapore website also have the SEA Region Conference lessons. This entry was posted in Conference n Retreats and tagged Bible, Christian, Christians, Church, discipleship, God, ILC 2014, International Leadership Conference, Ipoh, Malaysia, religion, SEA Region Conference, Singapore.